It’s been in development for years now, and was already delayed to 2017 a few weeks ago. But now it seems the worst has happened for PlatinumGames’ Scalebound. Namely, the game’s been cancelled, with Microsoft calling off their agreement with the company. And the company’s track record just speaks for itself. I mean, this is the studio behind such games as the Bayonetta series and The Wonderful 101, all amazing games for their respective consoles. It’s definitely sad to see it go. However, I can kind of see why Microsoft may have cancelled it. It’s not good for the gamers and it’s certainly not good for PlatinumGames, but there is logic behind it. Basically, PlatinumGames’ work… does not sell. It gets amazing reviews, the fans love it and people really appreciate the games. But at the end of the day, the games are still niche experiences. And so Microsoft likely looked at the other games they’ve got lined up as exclusives (some of which are just as risky as this one), and decided that trying to market another was just a bit too far for the company. Still, maybe we might be lucky and see another developer willing to consider taking it on in future. I mean, it doesn’t seem completely impossible. Maybe Scalebound really does have some hope of seeing a release in the foreseeable future. Like say, as a Nintendo published game on the Nintendo Switch. But what do you think? 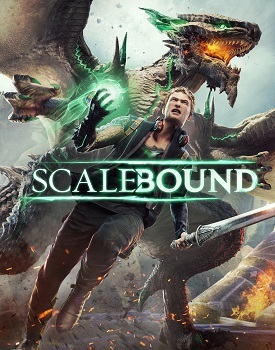 Are you disappointed that Scalebound is now no more? And what do you think the chances are that someone else might pick up the slack in future? 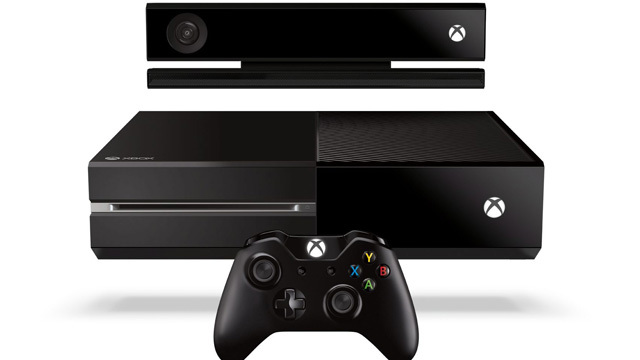 RANT:Why I think the Xbox One will fail to compete with the Wii U or even PS4.